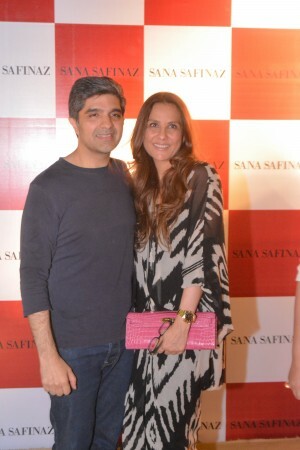 Friday night saw the opening of Sana Safinaz’s largest store in Pakistan. Sana Safinaz as most of you already know, are often called the Queens of Couture here in Pakistan and have done some incredible designs over the years. Now with additional designers on board, they are just getting stronger; the new store opening is a testament to that. 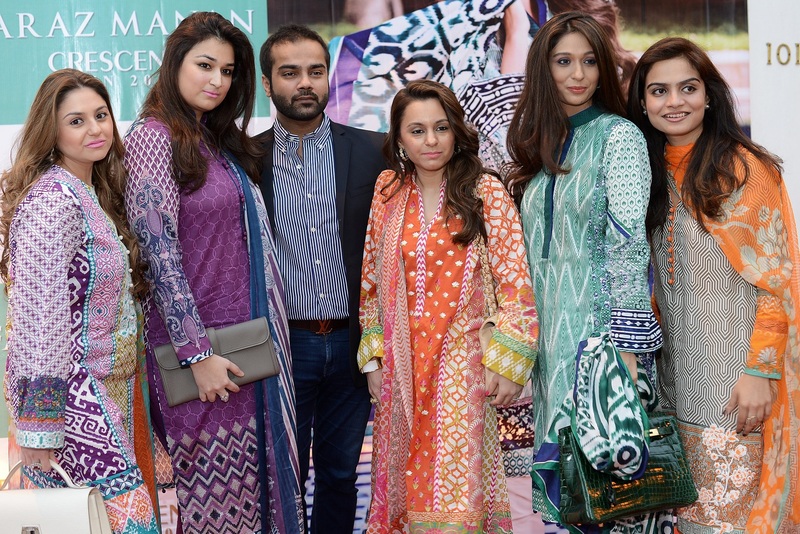 Sana Safinaz opened up shop in the busy Z-Block, DHA Lahore among family, friends, socialites, celebrities and the media. The launch was also accompanied by a musical performance by Zoe Viccajji who sang her popular songs Ishq Kinara, Mera Bichara Yar along with others. While, the store launch itself was a glamorous affair, it did get us thinking about the importance of opening shop and what it means for a designer. Previously, in Pakistan, the designers were individual people working from their home or small working units with little or no retail visibility. For a long time, this trend prevailed but that all has changed in the recent few years. Now, each designer is a team of people. While they usually work under one name, designers have caught on to the importance of departmentalising. Most of the big names of the industry are now proper design houses with dedicated teams for in-house production, marketing & PR, retail, finances, and more. Furthermore, designers are increasingly aware of their retail accessibility. They are creating stores and shops on-ground in different cities of the country (some even internationally!) and are understanding the need of a proper space of retail. Most bigger design houses are online in the form of e-stores to cater to both their local and global customers. Of course, online platforms leave out a lot of room for client servicing but that is an issue for another time!